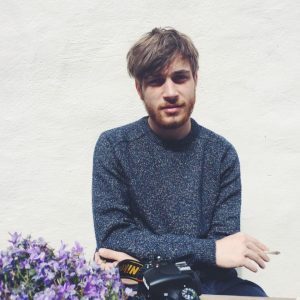 I’m Guillaume, a belgian photographer based around Ghent. Focused on concerts and portraits. I’m open for a challenge, so hit me! Feel free to look around, contact me in case you want to work with me / buy prints. I don’t bite.